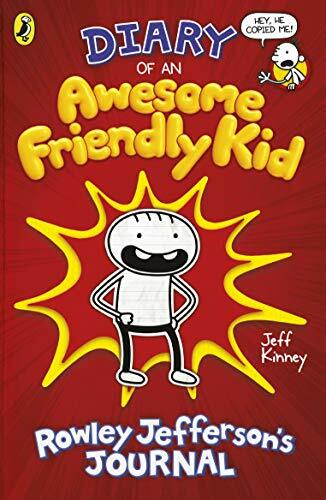 Rowley has written his own story of life in middle-school- but he's also agreed to play the role of .. 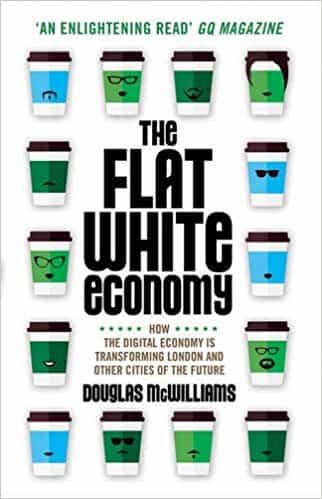 Since the financial collapse of 2000, the 'flat white economy'-named after the coffee popular with y..
Do we see the world as it truly is? In The Case Against Reality, pioneering cognitive scientist Donald Hoffman says no? 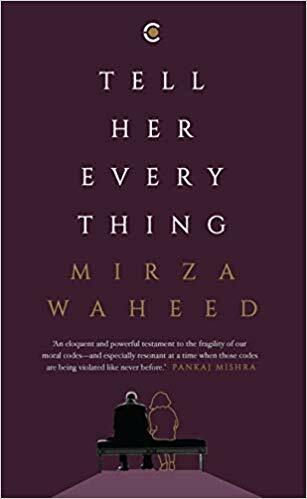 we see what we need in order to survive. Our visual perceptions are not a window onto reality, Hoffman shows us, but instead are interfaces constructed by natural selection. The objects we see around us are not unlike the file icons on our computer desktops: while shaped like a small folder on our screens, the files themselves are made of a series of ones and zeros - too complex for most of us to understand. In a similar way, Hoffman argues, evolution has shaped our perceptions into simplistic illusions to help us navigate the world around us. Yet now these illusions can be manipulated by advertising and design. 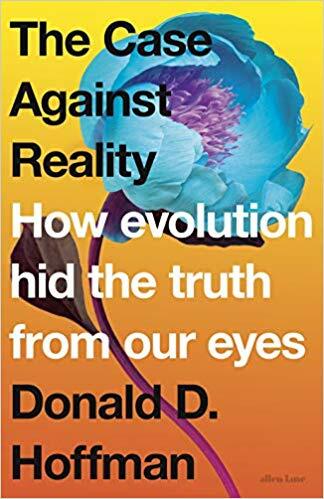 Drawing on thirty years of Hoffman's own influential research, as well as evolutionary biology, game theory, neuroscience, and philosophy, The Case Against Reality makes the mind-bending yet utterly convincing case that the world is nothing like what we see through our eyes.